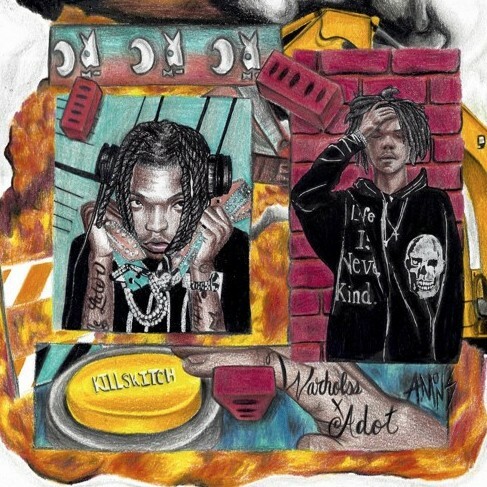 While scrolling through Soundcloud I saw that a track recently hit that internet titled “Killswitch” by Chicago natives Adot and Warhol, and it was the perfect track to share with our audience tonight. The menacing and bass knocking production by unathletic caught my attention immediately before Warhol stepped up to the plate and dropped a memorable hook like he constantly does, leading into his impressive verse, then finally being capped off by the contribution from Adot! This was a really good song but I expected nothing less, I highly suggest that you give it a chance below!